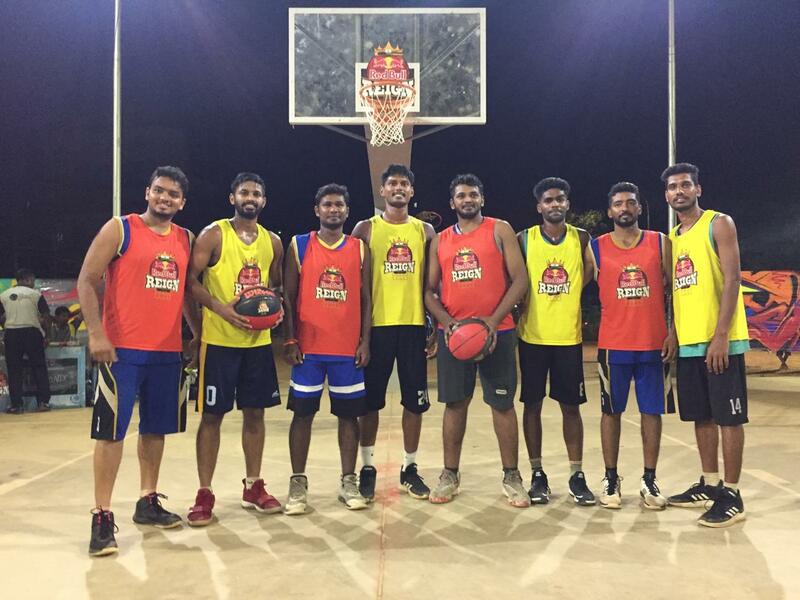 T Nagar Corporation Ground, Chennai witnessed the first ever Chennai edition of Red Bull Reign - a global 3v3 basketball tournament in India. In some exhilarating display of quick pace basketball amongst the 32 teams (128 participants), Team Pheonix beat their opponents Team Excellence in the finals 3-1 in extra time, after score was level 11-11 to clinch the Chennai qualifiers. Team Excellence beat Satyabama Kings in the first semi-final 14-9 and Team Pheonix beat SRM spikers 12-10 in the second semifinal. 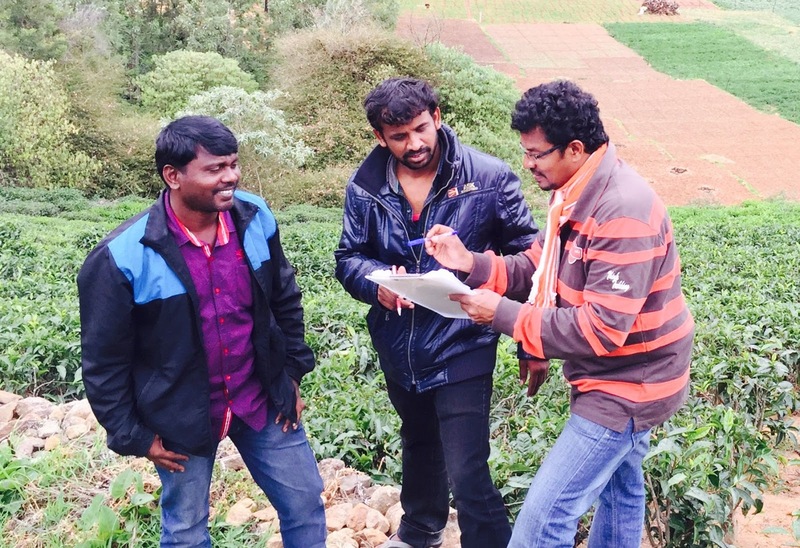 The Chennai city winners will now battle it out at the national finals in Mumbai in the first week of June, and the India winner will move on to represent the country at the World Finals later in the year. Red Bull has brought on-board Pursuit India as a partner to manage tournament operations across the country. Pursuit India is a leading sports management company in the sport of Basketball in India. 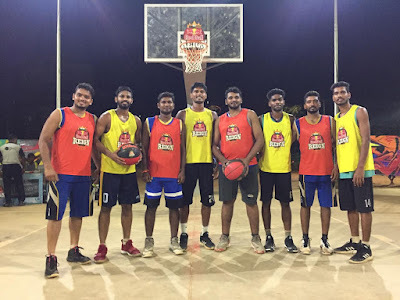 With this initiative, energy drink giant Red Bull aims to create a new fan base for basketball in India by promoting basketball at a grassroots level and through wider outreach plans for both viewers and players. Red Bull Reign is a unique 3-on-3 global basketball tournament, challenging the world’s top ballers to put their skills to the test for a chance to be crowned street ball champions. The dynamic competition pits hoop hopefuls from 16 nations against one and other in a high-endurance, offense-driven battle, culminating in the Red Bull Reign World Final.